Cathy works with older people, exploring qualitative and social aspects of falls and dementia and use of technologies to support independent living. 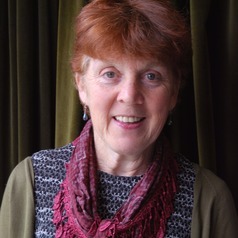 She is part of Northumbria University's Health and Life Sciences, Dementia Working Group. Cathy works with the arts to share research findings with a wide range of audiences and open up challenging,issues such as dementia, to public debate.